A collection of haiku by the much admired Donegal based poet Francis Harvey, inspired by his home place. Francis Harvey’s poetry has long been firmly earthed in the Donegal landscape that his been his homeland for much of his life. By times delicate and elegiac, by times fiercely impassioned and tough-minded, his poetry is much admired by those who know the rugged landscape of which he writes so powerfully as well as by those who first encountered through his poems. 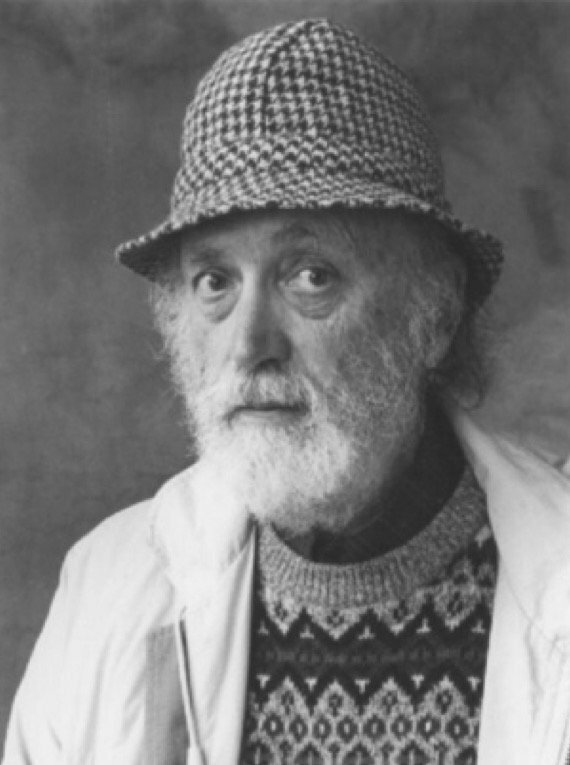 The publication of his Collected Poems in 2007 was a major event in the Irish poetry calendar, and showed Harvey to be as attentive as ever, both to philosophical subtleties and to the wonders of the natural world. Introducing that book, Moya Cannon referred to him as “a Basho-like figure”, so it is perhaps fitting that his latest work is a sequence of haiku, inspired by his beloved Errigal.